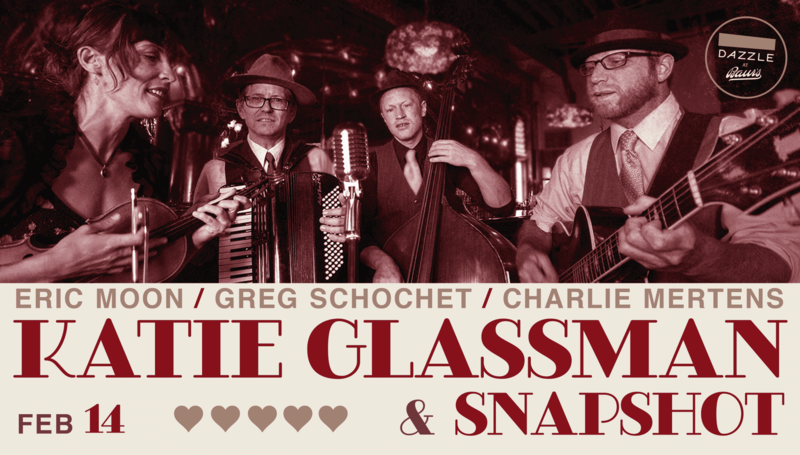 Katie Glassman and Snapshot marry the soul of old-time Western Swing music with contemporary songwriting and musicianship. Their second album, Dream a Little Dream is a time capsule to the radio sounds of the 40s and 50s. Nationally renowned as a jazz violinist and teacher, Katie is a three-time national swing fiddle champion. Snapshot is the perfect vehicle for her formidable fiddle chops and vintage style singing and songwriting. 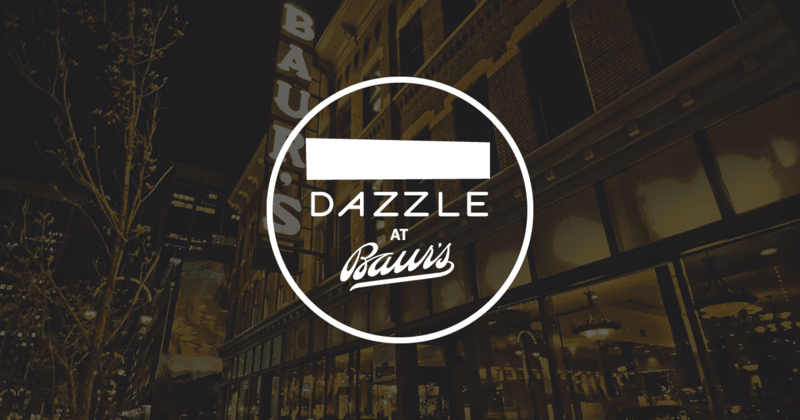 Dazzle has invited Katie Glassman & Snapshot back to Dazzle for a very special Valentine's concert. Perennial favorites here at the club, they are Colorado's foremost purveyors of acoustic vintage and original swing.